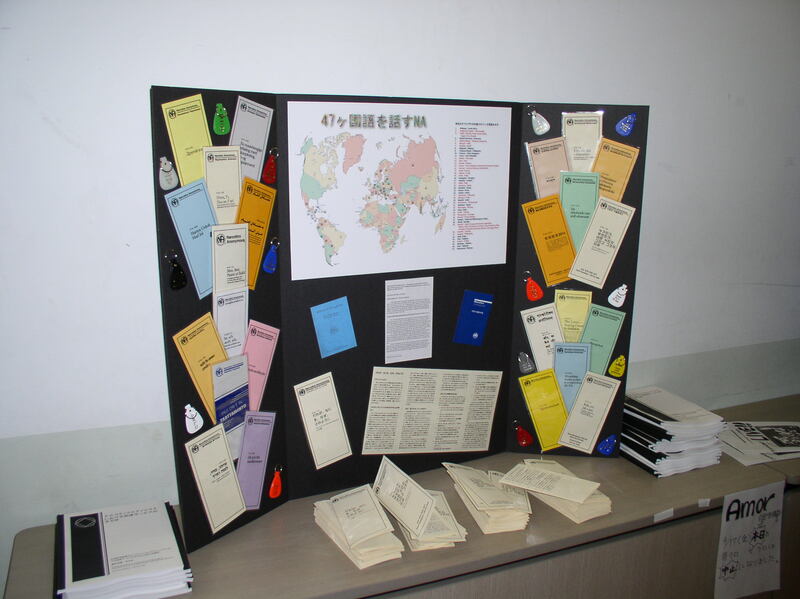 A booth display is a common and practical way to display our literature and message to the general public. It’s a worthwhile investment when participating in events such as local health fairs, professional conferences and any public event where a great many people will view us. 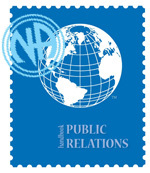 Creating a good impression is paramount for our public relations. Using a booth doesn’t make us “professionals” but it does show that we are prepared and willing to introduce the public to our fellowship as a productive member of the community. Unfortunately not enough PI Committees invest in a good booth display for PR work. 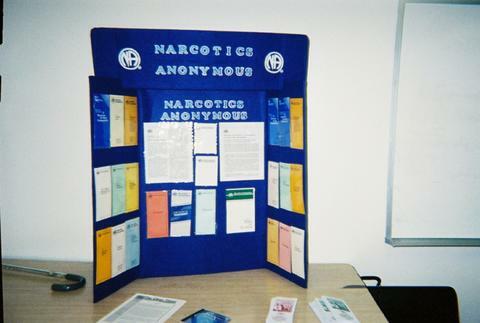 Having a professionally constructed booth display can greatly enhance the visual presentation of NA at a health fair or other public event. 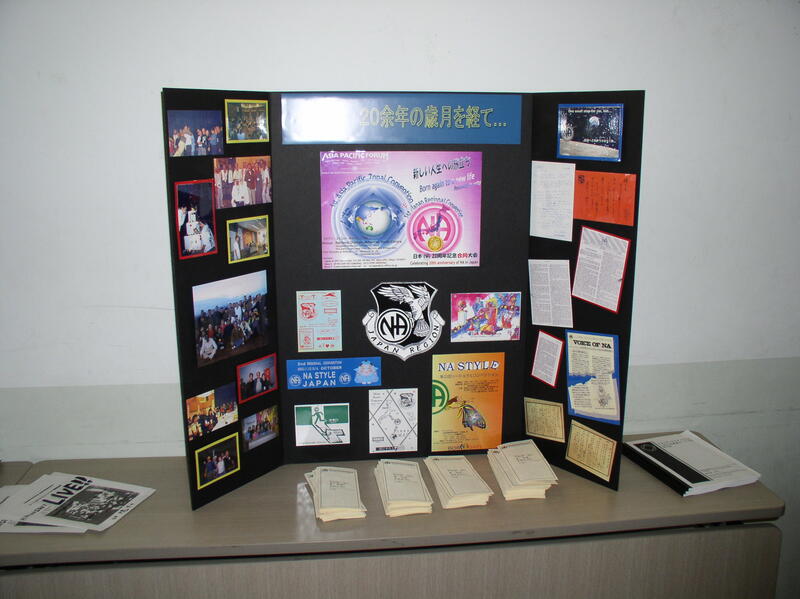 Some NA communities discourage the acquisition of property considering our Traditions and decline to purchase a booth display. However it is common to rent booths and it may be a better for your local resources to only rent when a booth is needed or desired. Where Can I Get A Booth? If you have good constructions skills, its not difficult to build a basic booth that is presentable. Take a look at what is available on the internet. Large booths may not be economically feasible or practical for some NA communities but they are not as expensive as you may think to construct a decent, professional looking booth display. Again, it may be a better idea for your PI/PR Committee to rent a booth instead. 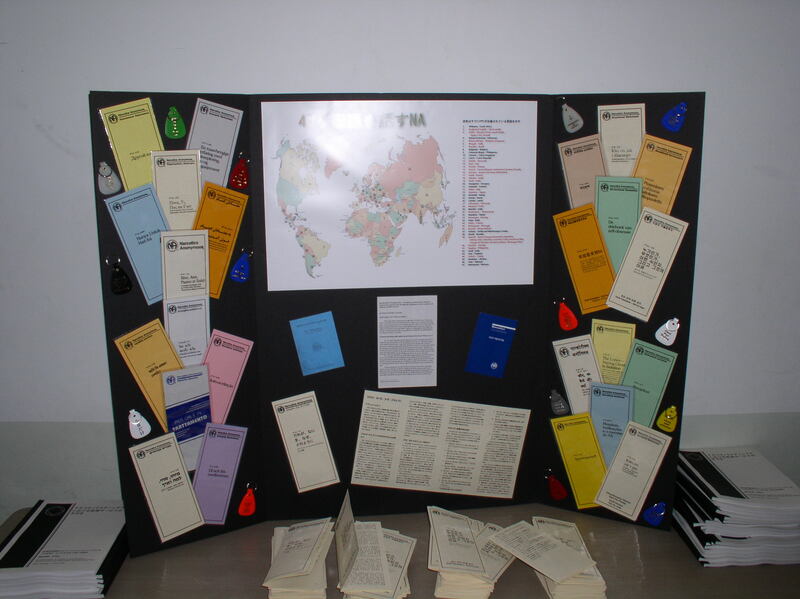 We offer some files concerning display booths, they are a bit dated however they are still relevant today.